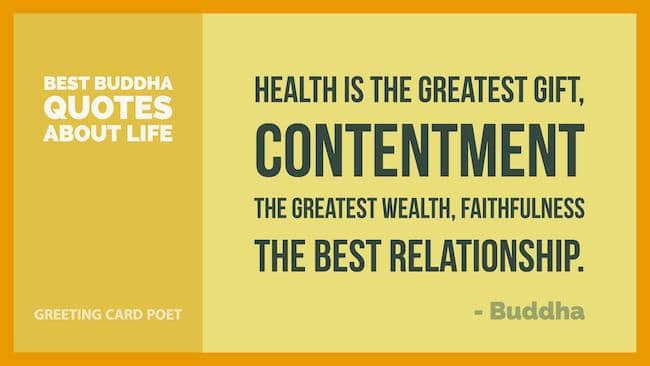 These best Buddha quotes on life will have you thinking about the important things in our universe. The title Buddha is bestowed on one who achieves enlightenment. It translates to “The Knowing One.” The term and these quotes are attributed to Siddharta Gautama, the founder of Buddhism who was called simply, “Buddha.” Enjoy these Buddha quotes! Sayings About Life and Happiness. Check this out: Thoughtful Words of Wisdom. 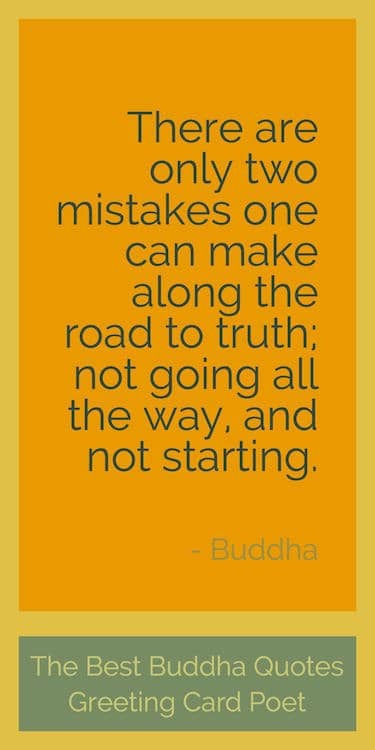 Tip: These Buddha quotes can make for a great photo caption on social media. Whatever is not yours: let go of it. Your letting go of it will be for your long-term happiness & benefit. 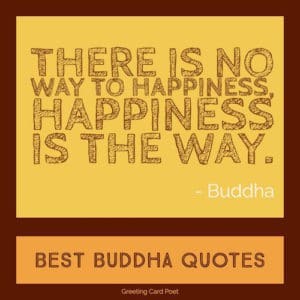 You’re on the Buddha Quotes page.